Your true identity is as a child of God. This is the identity that you have to accept. Once you have claimed it and settled in it, you can live in a world that gives you much joy as well as pain. You belong to God, and it is as a child of God that you are sent into the world...It might take a great deal of time and discipline to fully reconnect your deep, hidden self and your public self, which is known, loved, and accepted but also criticized by the world. Gradually, though, you will begin feeling more connected and become more fully who you truly are--a child of God. There lies your real freedom. Once, I was sitting in the van next to Debora, a core member in Washington, DC who I lived with for 5 years. I was more or less begging her to tell me what I could do to be a better assistant. What could I change in order to just be...better? She sat there, listening to the ramblings of a confused and insecure twenty-something. And then she looked at me and simply said, “You don’t have to change anything. You’re fine.” In that moment, Debora revealed to me my true identity as a child of God. Here’s the thing. I grew up in a very loving home. I have incredibly supportive friends. And despite all of that, how often do I forget my deepest identity, as a unique and sacred child of God? YOU’RE FINE. In that simple phrase, Debora named it. YOU’RE FINE. I am a far cry from perfect. And there are many moments when members of L’Arche, including Debora, have called me to growth and held me accountable to being the best version of myself. But I truly believe that real growth cannot happen until we have acknowledged that at our core, our truest identities are as children of God. YOU’RE FINE. And then you can grow. In today’s readings, we hear God tell Abram that his name is great and that he will be a blessing. After Jesus’ transfiguration on the mountain with Peter, James, and John, God named Jesus to them as his Beloved son. Today, we hear God naming people’s most true identities.  In L’Arche, we seek to name each person’s most true identity every day. YOU’RE FINE. You are a unique and sacred child of God. YOU’RE FINE. And you belong. God names this. Henri names this. Debora names this. My prayer during this upcoming week of Lent is that we truly name in those around us their identities as children of God. And I hope that we truly name this in ourselves.